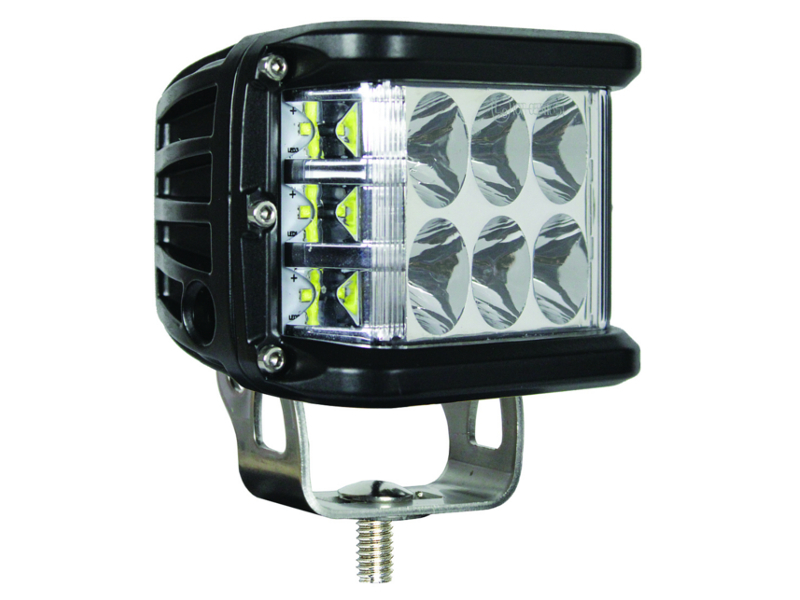 Rugged, rectangular LED work lamp featuring 12 x 3 Watt surface mount LEDs, providing an output of 3000 Lumens in a flood beam pattern. This light unit is multi voltage so can be used on 12 or 24V systems and the housing is made from durable, powder-coated cast aluminium with a tough polycarbonate lens. 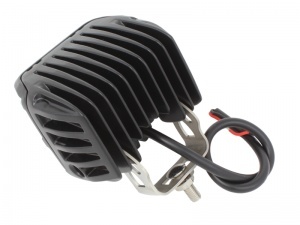 It is waterproof to IP67 and is fitted with an adjustable, single bolt mounting bracket. All fixing hardware is stainless steel to resist corrosion. Connection is by flying leads. 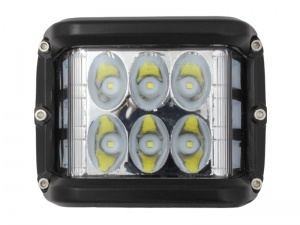 Suitable for a range of leisure and commercial vehicle lighting applications.